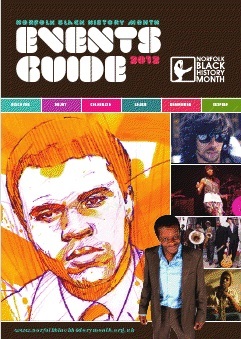 Containing Multitudes / Black History Month programme out now! The programme for Norfolk Black History Month 2012 is out. AMS's Containing Multitudes exhibition is featured on pages 44-49. So check it out! Available here.